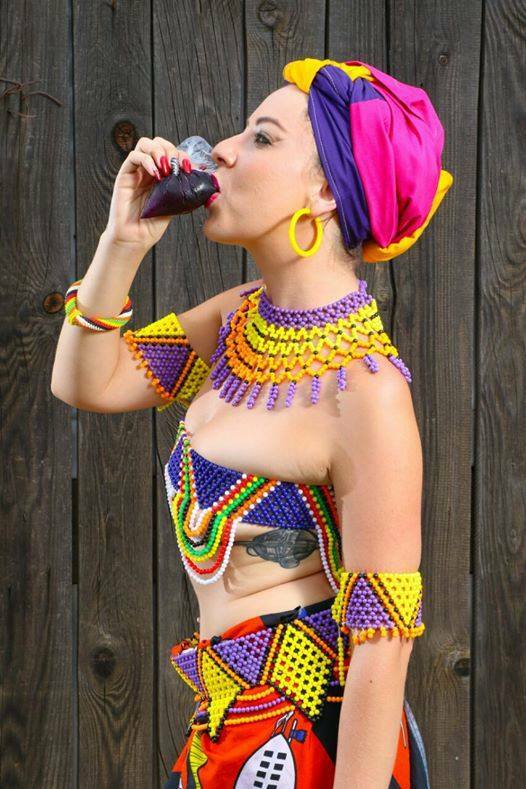 It’s not everyday we see an Afrikaans woman killing it as a Kwaito and House DJ. But Kasi Mlungu is just that, and South Africa is starting to take notice.Anita Ronge, or Kasi Mlungu, as she’s popularly known, has social media ablaze. She made an appearance on the Twitter trends list on Wednesday afternoon after debates over her motives divided South Africans. Some felt she was “parading blackness” to make money.While some felt that she should respect black art or leave it alone.